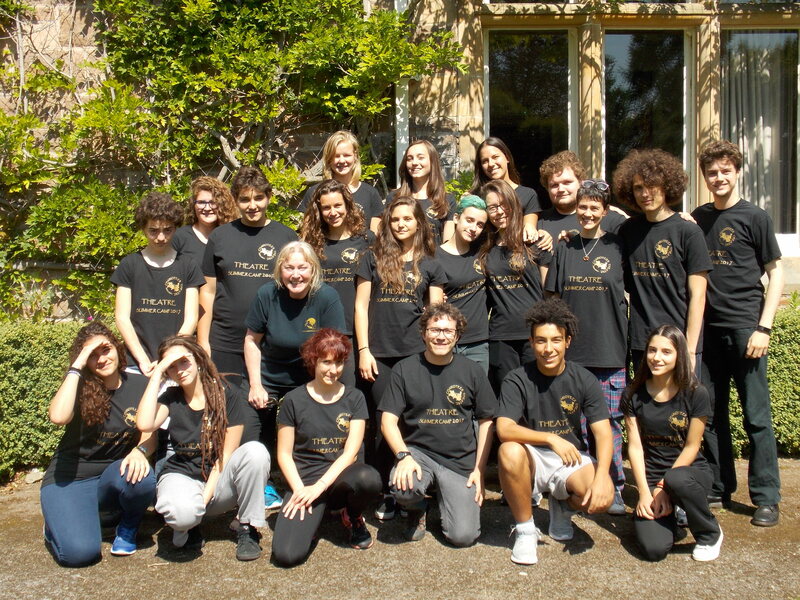 The program offers 13- to 19-year-old people from all over the country the chance to take part in a fantastic adventure in the Highlands to work with professional actors and directors, cultivating individual creativity and growing together. At Charioteer Theatre Summer Camp, we aim to expose participants to a wide range of theatre styles and methodologies in order to allow our participants to be as creatively open and as imaginative as possible. Participants will work together for eight days on a new theatrical project, performing all the roles behind the scenes and on stage. All the efforts will lead up to a final performance in front of an audience. The Summer Camp will take place from the 17th to 25th July 2018 at Newbold House, Forres, a burgh situated in the north of Scotland on the Moray coast. The price includes 8 days full board at Newbold House, 49+ hours of theatre classes held by renowned artists and performers, tutoring for the entire length of the holiday and a one-day trip to the Scottish Highlands.